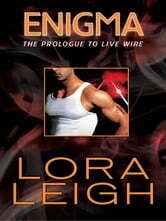 This prologue from Lora Leigh's Live Wire is available for sale before the book's official release date. 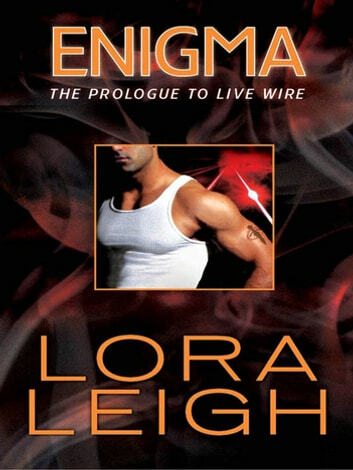 In the prologue to LIVE WIRE, Teyha Tamalosi, code name: Enigma, is the one woman Jordan Malone, commander of the Elite Ops, wants and is the one woman he knows he can never have. But when they share one blazingly hot night, everything changes in ways Jordan could have never imagined. . .